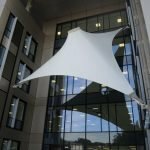 Working alongside Vinci Construction, Fabric Architecture translated the original concepts for entrance canopies into a series of tensile fabric structures at Lister Hospital in Stevenage, Herts. 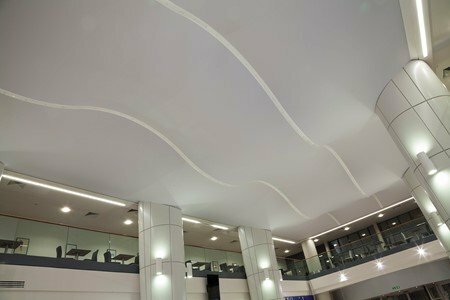 Fabric structures were designed for two separate areas – the entrance to the Pediatric Department and the entrance to the hospital’s Accident & Emergency Department. 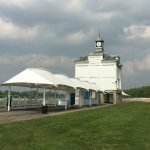 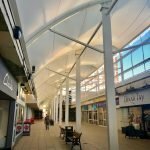 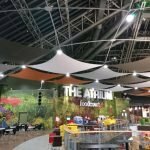 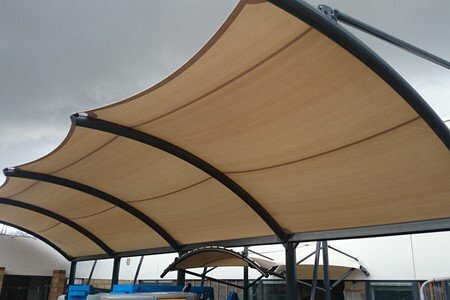 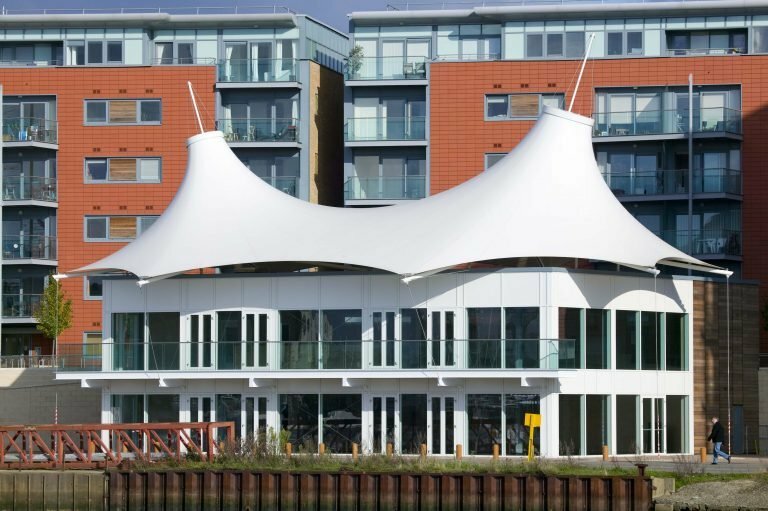 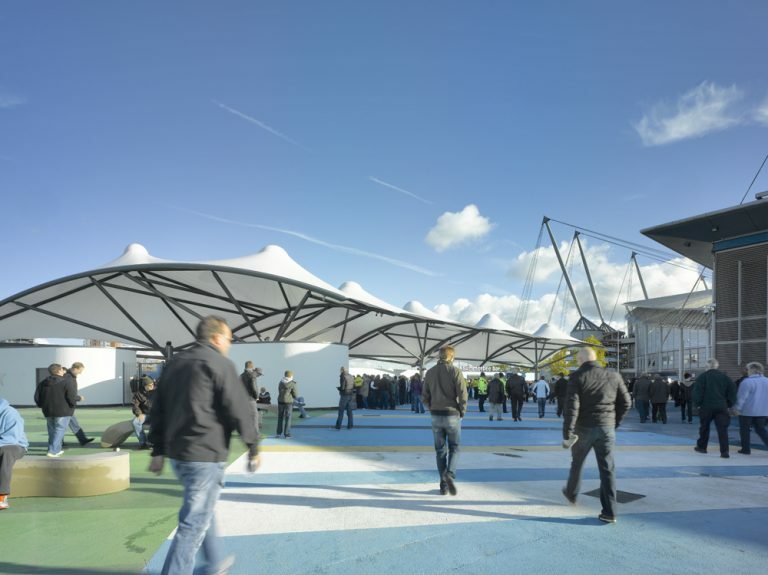 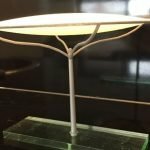 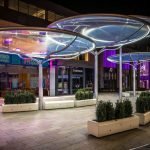 Designed, patterned and engineered in PTFE fabric (onto steel framework), the canopies will gradually lighten in colour over time and benefit from a extended life span of 30+ years. 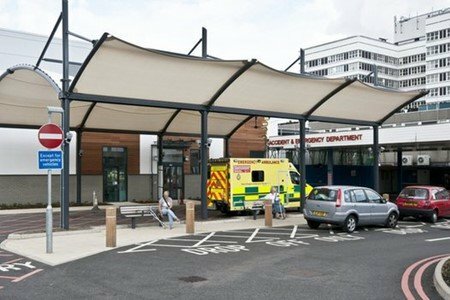 Conscious of budget, Fabric Architecture adapted off-the-shelf designs wherever possible using the ‘Iron Mountain’ outside the Pediatrics Department while the cone section which forms part of the A&E canopy is taken from the ‘Halo’ product. 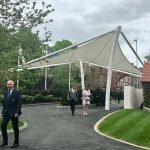 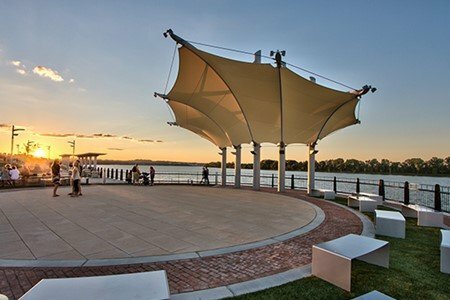 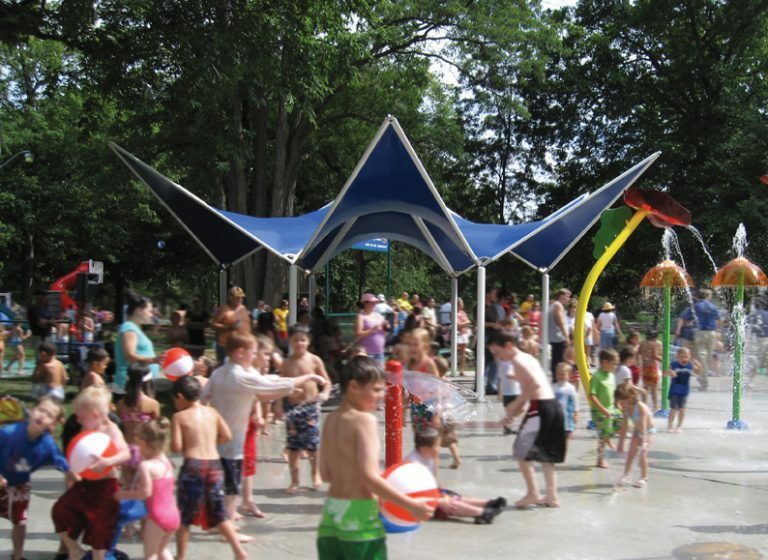 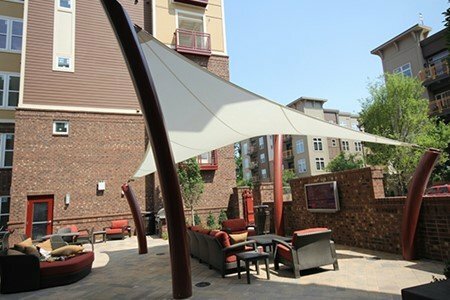 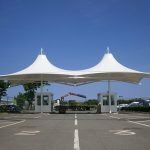 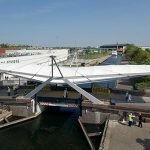 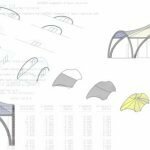 The other remaining canopies were designed using a cost-effective barrel vault form, requiring minimal fabric volume and associated fixtures and fittings. 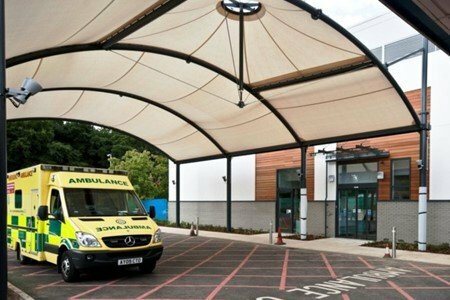 All the structures sit directly outside entrance areas and with some practical over-lapping, they now provide large sheltered waiting areas and walkways for those visiting the two different departments of Lister Hospital.